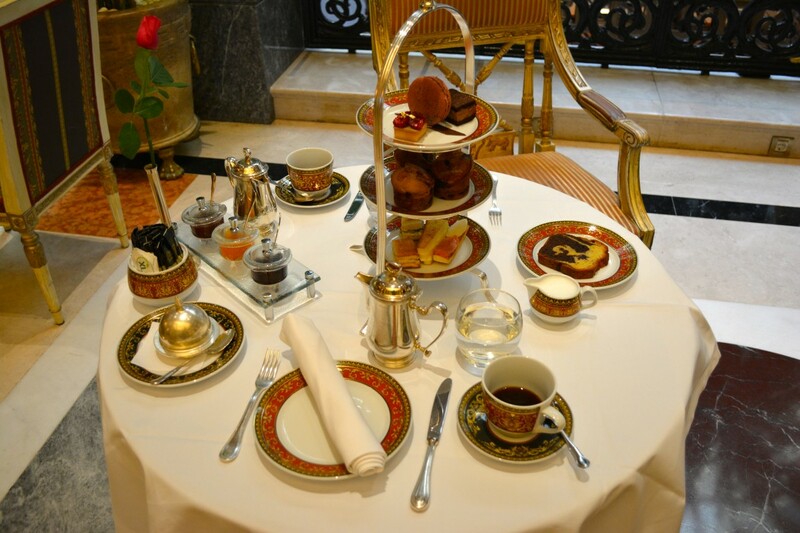 I have been indulging you in “Hoteling and Afternoon Tea-Taking” which I intend to keep up, seeing how much you love discovering hotels where great tea is served. …So OK you can wear anything that makes you feel comfy but don’t you always wanna match the place’s ambience? 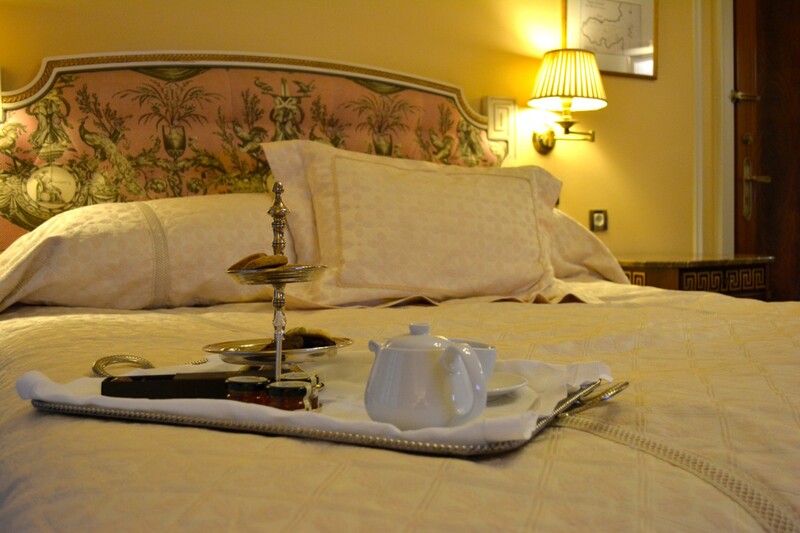 Tea-taking shows civilization, romanticism, nobleness, especially when taken in baroque style hotels – I always go for chic and girly dresses. 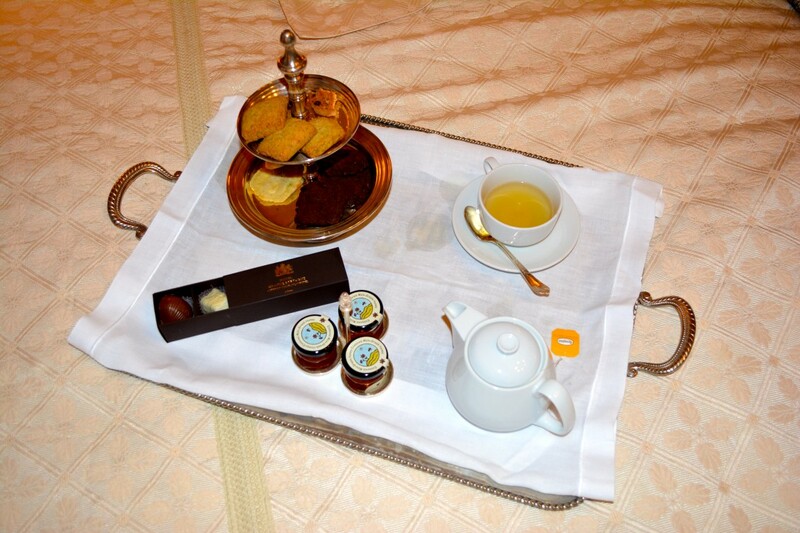 On my last stay at the Grande Bretagne Hotel, Athens, I indulged in loads of tea. In room but also at the hotels “winter garden” restaurant . The hotel has recently started serving afternoon tea every day, so I a gave it a try. Stay tuned for my tea review and more Afternoon tea posts to follow including etiquette more afternoon tea dress-code and more great places to have it in Europe.